NoCo Heating and Air, Inc.
Fort Collins Heating and Air Conditioning, Inc.
Swan Heating and Air Conditioning, Inc. Comment: Carrier furnace heat exchanger is failing. We were told we need a new furnace. Comment: Need to get an idea of the cost of adding an oil catch drain to a warehouse which has redient floor heating. 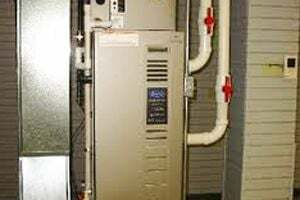 Comment: install furnace in shop, already has the furnace. Comment: We think the blower stopped working so the furnace shut down. Fort Collins Heating & Furnace Contractors are rated 4.77 out of 5 based on 2,022 reviews of 46 pros. Not Looking for Heating & Furnace Systems Contractors in Fort Collins, CO?